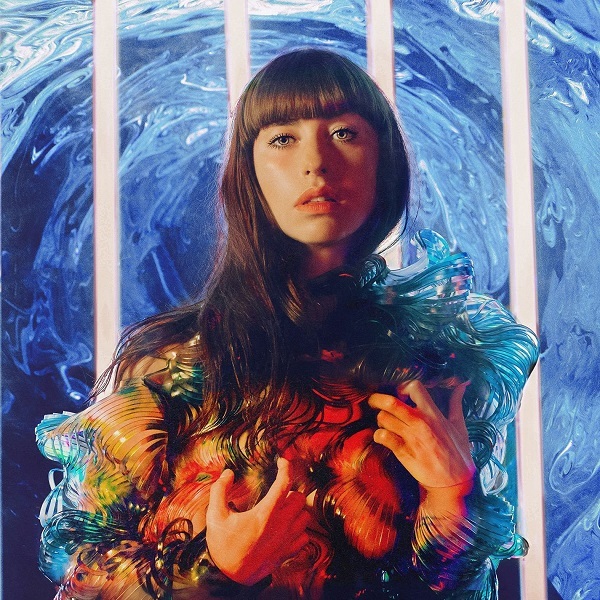 I was first introduced to Kimbra through her hard-hitting, genre bending single and video for “Top of the World” – the lead single off Primal Heart. It was a captivating first impression that was perfect for my love of oddball type artists that make lanes of their own. Unfortunately, on Primal Heart, the amount of times that she’s able to hit those impressive heights where all of her different influences come together perfectly, are few and far in between. When things work they really work, but when they don’t, they really don’t. She has a unique mix of electronic, pop, and dashes of hip-hop that make her stand out as an artist, but far too often that doesn’t translate through to the music. What could have been a unique, inventive experience came off as more generic and safe than anything. There’s some flashes of something truly special throughout Primal Heart, but ultimately Kimbra is unable to create something greater than the sum of its parts. Have you heard Primal Heart? What’d you think about it? Do you think it showed signs of something truly special? Let me know in the comments below and be sure to leave your own ratings and reactions for the album. What could have been a unique, inventive experience came off as more generic and safe than anything. There's some flashes of something truly special throughout Primal Heart, but ultimately Kimbra is unable to create something greater than the sum of its parts.